Cricket Fine Art, London, are delighted to be holding a solo show by Julia Cassels which is kindly sponsored by Aardvark Safaris. The Exhibition 'Safari' runs from 7th - 18th November 2017 at 2, Park Walk, London SW10 OAD. The team at Aardvark Safaris has been planning tailor made safaris to Southern and East Africa, and the Indian Ocean Islands, for over 17 years. With some of the most knowledgeable safari experts in the business we have at our fingertips all the best-kept safari secrets. We can arrange family and riding safaris, Kilimanjaro climbs, gorilla tracking safaris, mobile and walking safaris, beach holidays, honeymoons and more. We travel every few months to see new properties and to re-visit old favourites – it’s only by actually seeing what is out there that we can be sure we are offering the best advice. 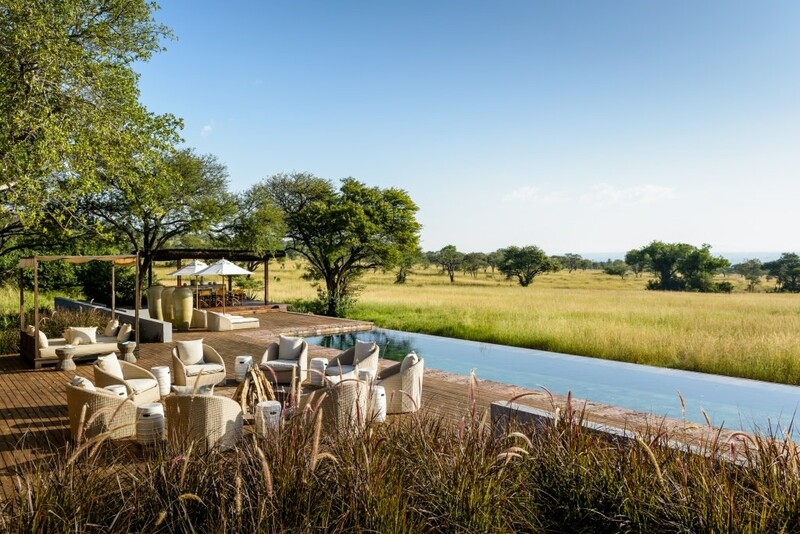 We’re passionate about creating tailor made safaris that will introduce you to the Africa we know and love. 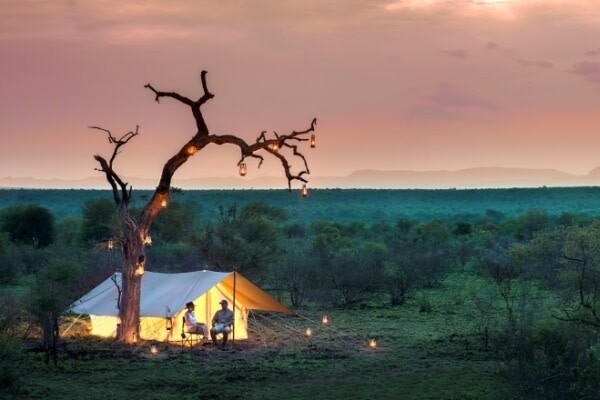 Where possible, we select small, owner run camps and lodges so you can experience the bush away from the crowds. Your trip can be made (or broken) by your guide so we use camps that employ the most experienced, personable guides, with unrivalled local knowledge. Among the 18 countries in which we plan safari holidays are Kenya and Tanzania, which epitomise everything that is Africa with diverse landscapes and fabulous wildlife. Elsewhere, Botswana is quite simply one of Africa’s finest all-round safari destinations, while Zambia gives a taste of the real Africa and a feel for genuine adventure and exploration. Then there is South Africa with spectacular, game-filled national parks and reserves, tropical white-sand beaches, sophisticated cities. More information on these countries and all our other destinations can be found here. The national parks and game reserves are full of wildlife including the Big 5 of elephant, rhino, lion, leopard and buffalo; alongside which are plentiful plains game like zebra, giraffe and wildebeest. Many areas boast prolific birdlife and all offer superb photographic opportunities. Having admired Julia’s work for many years (Charlotte, who looks after Aardvark Safaris’ marketing, and Julia were at college together back in the 1980s!) 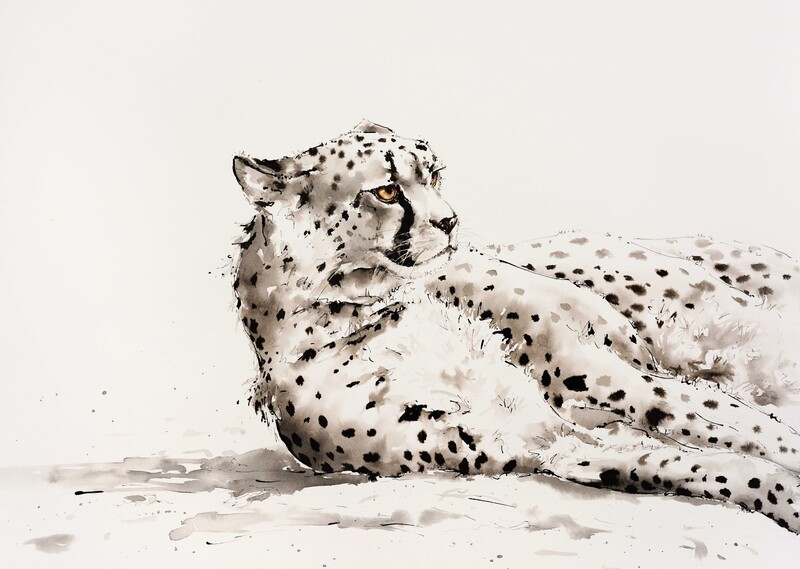 we are delighted to be sponsoring her ‘Safari’ exhibition. 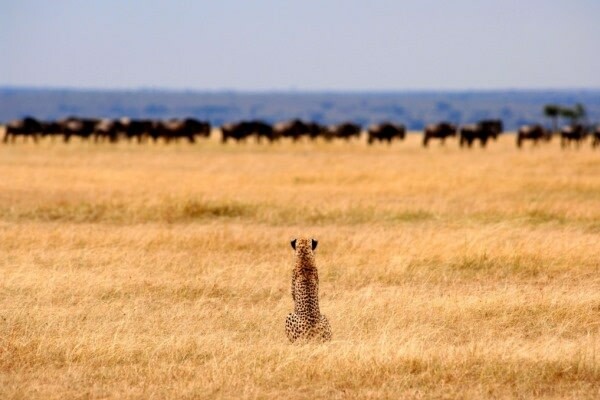 We share a similar love for Africa’s landscapes, wildlife and people. Like Julia, we are committed to protecting wildlife for the future and conservation is a huge focus for us as well as the camps and lodges we work with; a proportion of the income generated by tourism gong towards the running of reserves, wildlife areas and specific conservation initiatives. We look forward to meeting you at the private view on 7th November.